Would you like create a fun and active birthday party or celebration for your child, your office mates or your best friends? 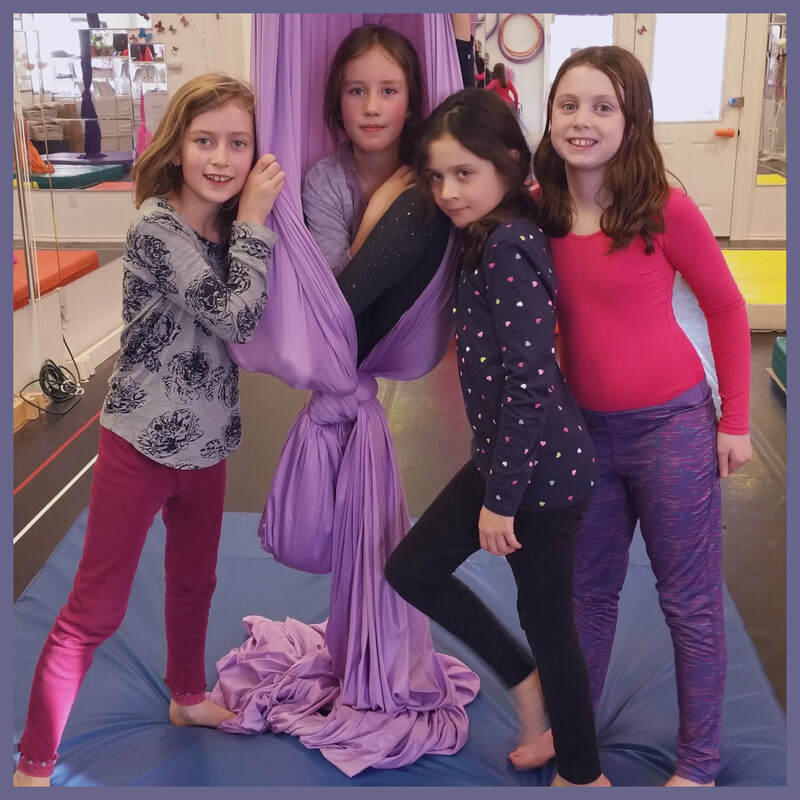 We host Saturday dance- and aerial arts-centred parties at mutable ARTS! 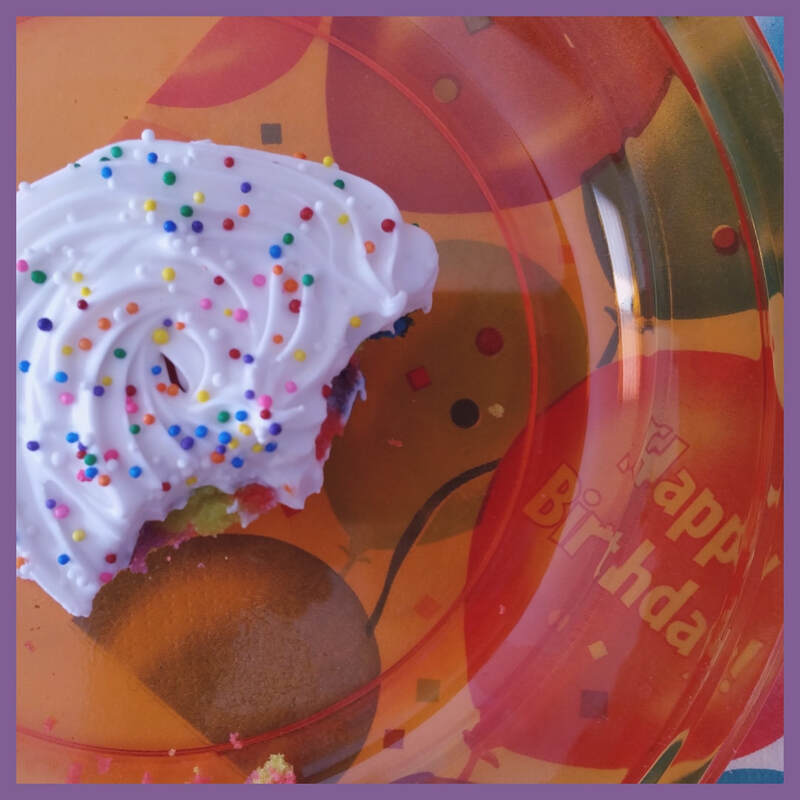 Click for our FAIRY DANCE PARTY, our AERIAL ARTS PARTY, our DELUXE TUTU PARTY, and our PRESENTS & CAKE ADD-ON! 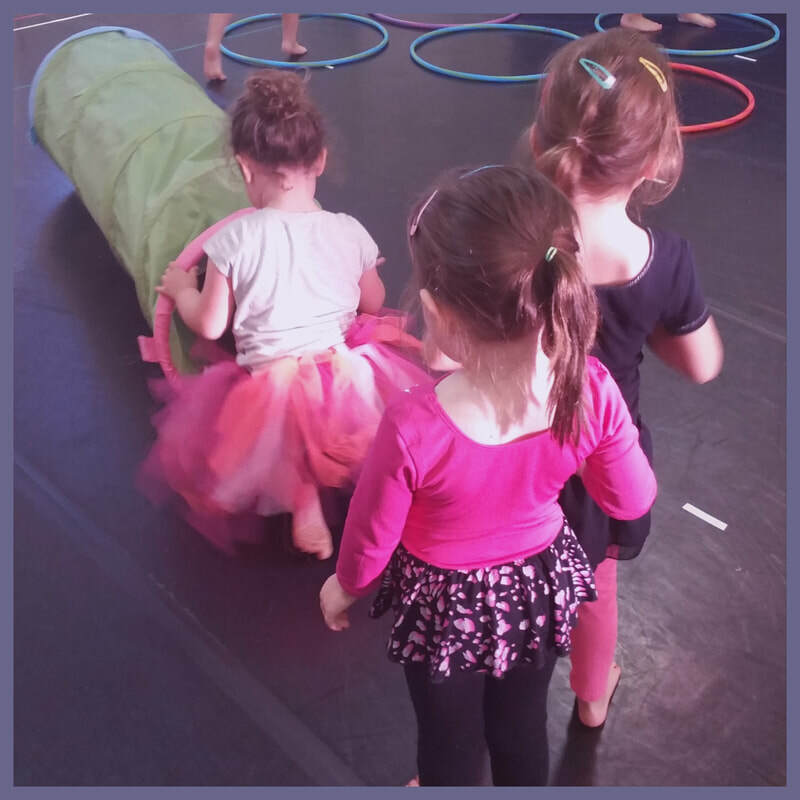 ​Your group of little dancers will have a fairy-good time, flitting around the studio and showing off their fairy moves! Participants work on some dance skills, then do an obstacle course, followed by a fairy dance party! WHY: Because little people love dancing, fairies and birthdays! To book: Contact us to book a date and time, and then pay a non-refundable deposit of half the total fee to reserve your spot. The remainder of the fee is due before class starts. Parties must be booked at least two weeks in advance. Participants will learn the basics of aerial fabrics in this fun and challenging party class! WHO:Participants, age 7 to 11 years, or pre-teen to teen, or adult! We can also accomodate families! WHY: Because there's no better party than sharing aerial arts with friends! ​Your little dancers will each receive a make-your-own tutu kit, which we will help them put together at the beginning of the event. Then we'll put on the tunes and tutus and have a tutu dance party! WHAT: A make-your-own tutu party! WHY: Because little people will love to take home their very own tutu! Please note: The remaining studio space and equipment are all off-limits during this time. No street shoes are allowed on the dance floor; bare or sock feet, or dance slippers only.